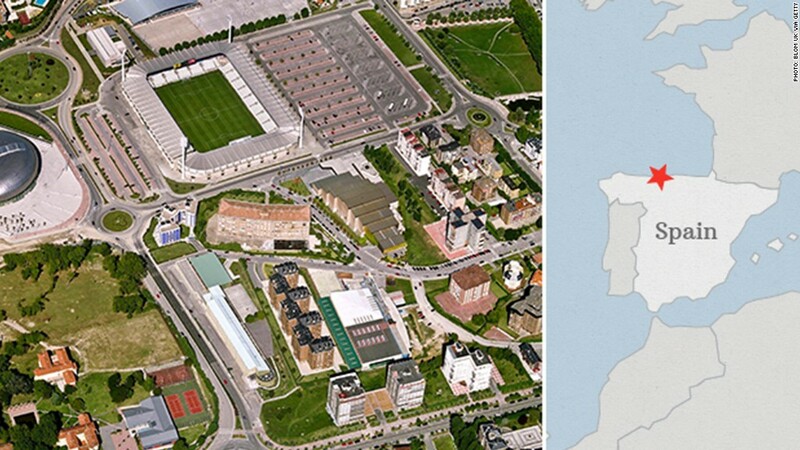 The small city of Santander sits on the northwestern Spanish coast and is home to about 180,000 people. It also houses over 15,000 sensors in the city's infrastructure, including parks, buses, garbage cans and water pipes. The sensors track shifts in the city -- traffic, air quality, noise levels, even parking spots. They're part of a long-term project called SmartSantander that aims to make the city smarter and provide more efficient services. The public-private project, which cost nearly €9 million ($11 million), was dreamed up by Luis Muñoz, an engineering professor at the University of Cantabria. Five years on, the city is using its sensors for a range of pilot projects, including an initiative that alerts city workers when garbage cans are full. Another initiative tracks water usage in individual homes and transmits the data to homeowners' smartphones. While bigger metropolises have used some of this technology before, Santander is unique in its willingness to share its data with residents and researchers. Santander offers roughly a dozen apps for residents to track city information, which 50,000 people use, according to Mayor Iñigo de la Serna. He also encourages people to create their own.